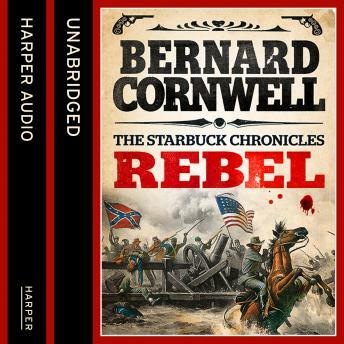 The first book in Bernard Cornwell's bestselling series on the American Civil War. It is summer 1861. The armies of North and South stand on the brink of America's civil war.